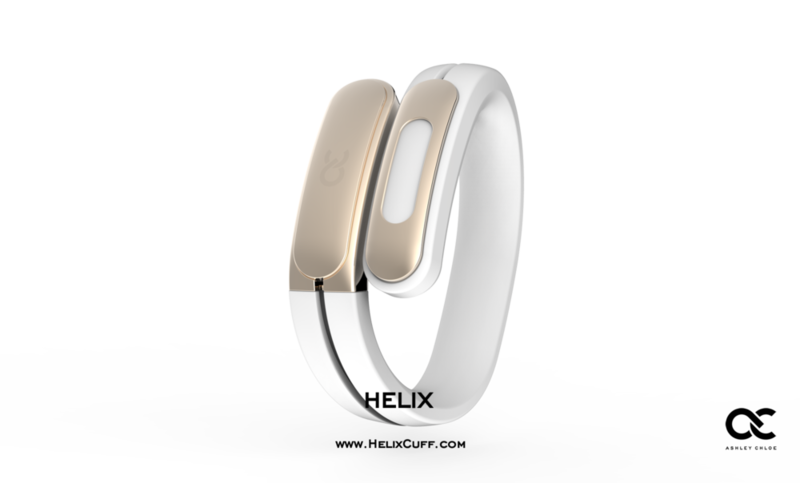 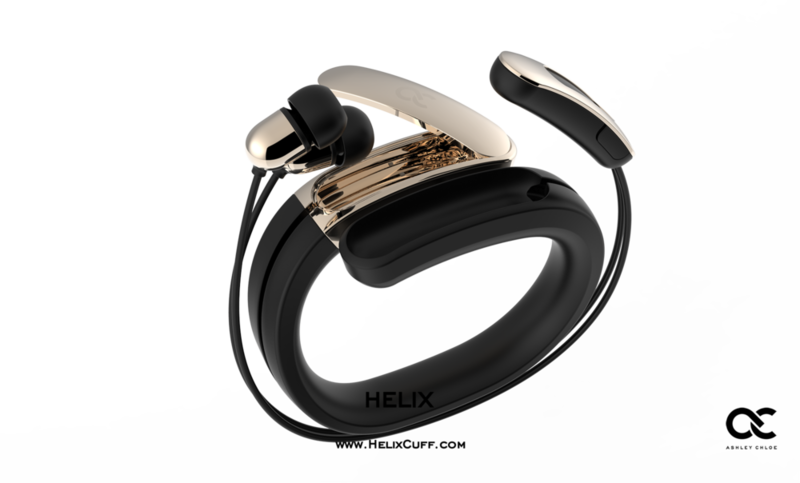 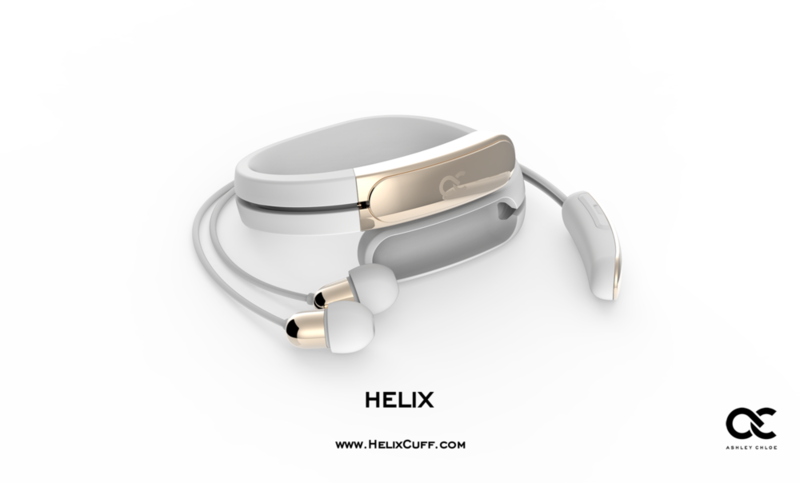 The Helix Cuff is known for its modern aesthetic and stylish design. 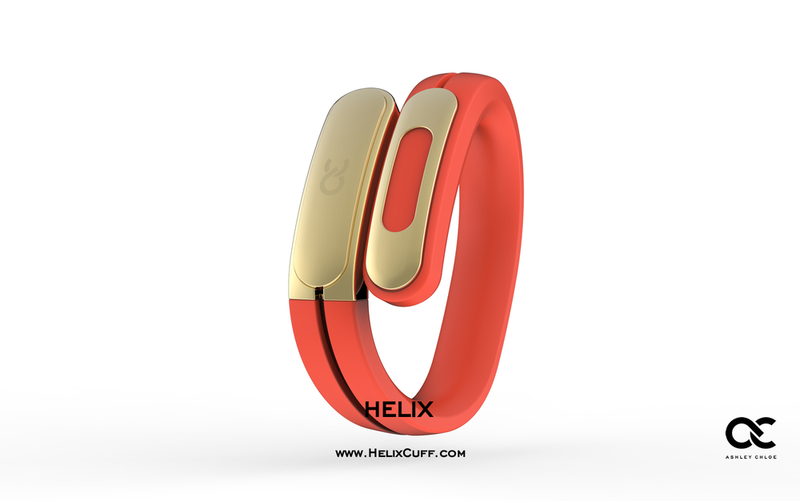 While many wearables in the market aren’t exceptionally fashionable, we wanted to change things. 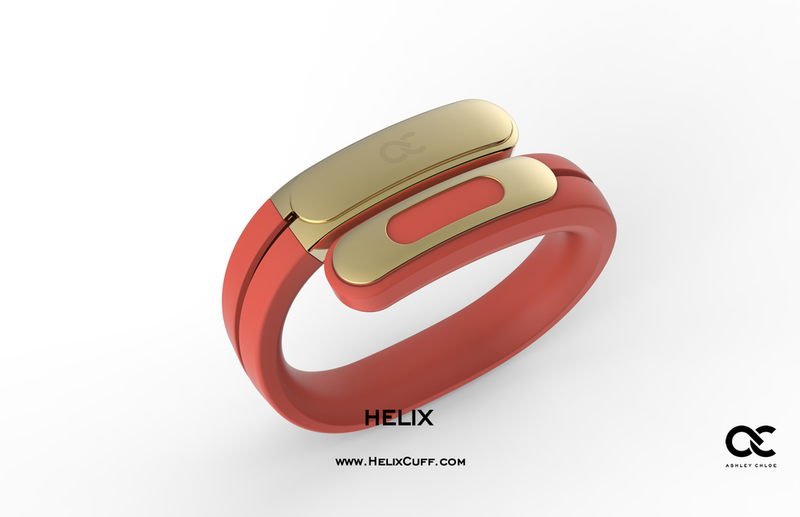 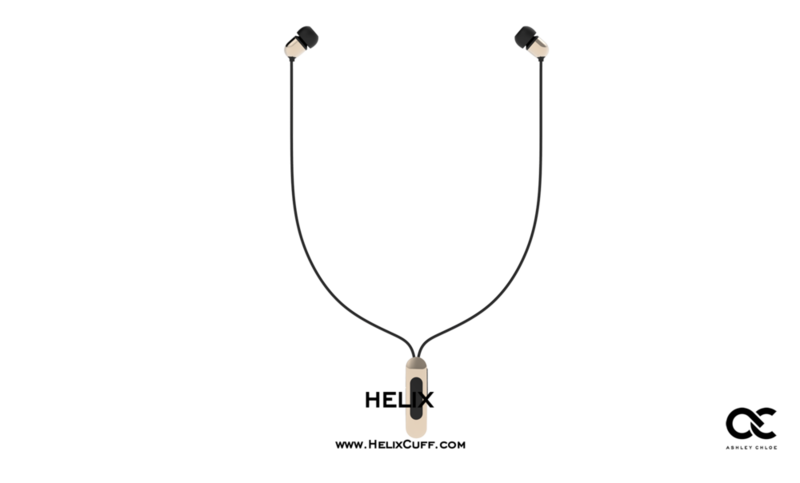 We studied fashion and innovative design to create an attractive, sleek wearable.